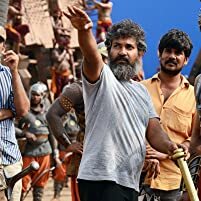 The stars and director of Baahubali 2: The Conclusion share their experience working on the movie and more. IMDb Quiz: How Well Do You Know The 'Baahubali' Series? Are you excited about Baahubali 2: The Conclusion? Take the IMDb Baahubali quiz, co-created with the producers of the franchise, to test your knowledge of the epic two-part series set in the Mahishmati Kingdom. Sivagami: If Baahubali is given the death sentence, the subjects will revolt, the court will split into factions. War within! This won't be good for our kingdom. 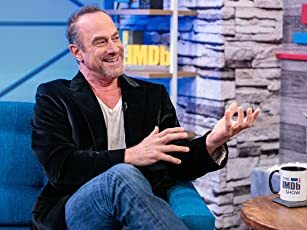 Bijjaladeva: So are you just going to let such a criminal get away? Sivagami: BAAHUBALI'S DEATH IS CERTAIN! Sivagami: But his blood shouldn't stain the King's hands. He shouldn't go down in history as his younger brother's murderer. Bijjaladeva: Then what should be do? ‌Bahubali 2 - Nice movie. Finally the curtain has been raised over the mystery of Kattappa's betrayal. 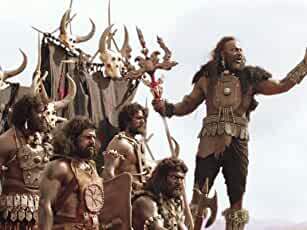 Movie is a larger than life sequel of the Rise and Fall and again rise of Amrendra Bahubali. 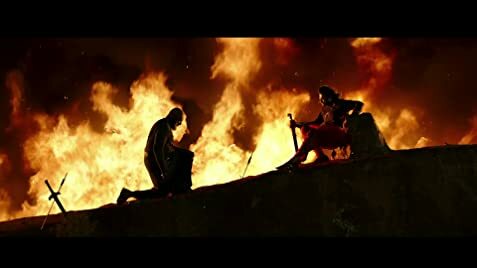 Story is good, Special effects are awesome, songs are not much appealing compared to the previous one and fight scenes are good though have an over dose of unrealism(but we can't complain as it's long awaited bahubali-2). Story starts with a quick recap of the first part. 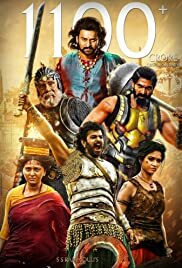 Runs with the love story of Bahubali-Devsena, what led to the sacrifice of Sivagami, murder of Bahubali and ends up with much awaited revenge and win of good over bad. 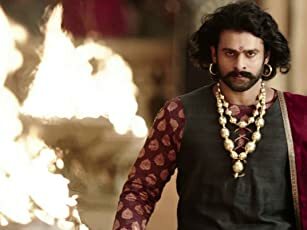 Prabhas is good and his larger than life portrayal as a king is awesome. 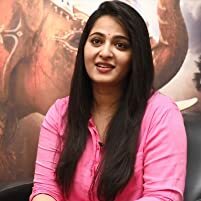 Anushka is good as a Princess and matched well with Prabhas. Rana is Badly good as the previous one. 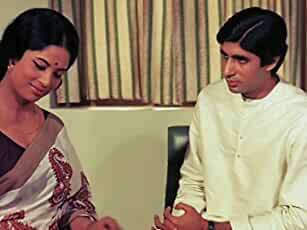 Both Ramaiya and Naseer did well in their respective roles. Tamannah's screen presence is next to nothing. Special effects are awesome, specially the fight scenes(I thought I'm watching a Hercules movie, LOL). Bahubali has proved that we are also capable of making such films which can match up to the standard of west. Even after all this, still there is some disappointment (I don't know what is leading me to this, may be the expectations were too high). Movie is good and give it a shot after all we all deserve to know why 'Katappa Killed Bahubali'. 27 of 59 people found this review helpful. Was this review helpful to you?